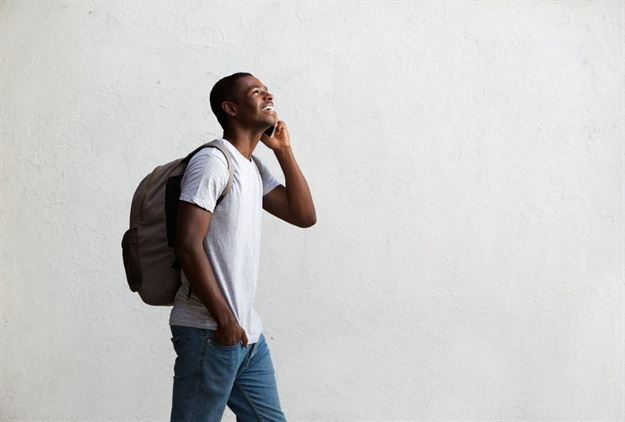 As students head off to university and college across South Africa, brands need to make sure that they tailor messages that are suited to them. It is essential for brands to have more than just an appealing marketing concept when trying to reach this audience. They are always on the lookout for new products and technology that enhances their everyday lives. Word of mouth goes a long way because students are more likely to try out a product if their peers confirm that they are satisfied with it. During university and college years, students are establishing their brand loyalty and spending habits which make this a competitive yet rewarding time to gain their custom. Most students make their spending decisions based on perceived value for money. Involving organisations which are already close to students can be helpful when doing student-orientated marketing campaigns. Students may still be unique but they are just like any other consumer, the challenge is to capture their attention and engage them with your brand. Here, some back-to-uni tips that can be used to win over students. Increase your social media reach by promoting your social media accounts which will help your brand get a larger and more engaged audience. Use your social media accounts to guide your customers through the back-to-uni experience by sharing product specials or shopping lists with them. This will save them time because all the information they need is on your social media accounts. Talking about your brand on social media engages with students on the platforms that they are most comfortable with. Social media allows your brand to receive feedback and have consumers ask questions which they receive personal responses to. Cell phones are very convenient because they instantly connect consumers to stores anytime, anywhere. Consumers are becoming more and more comfortable with making payments on their mobile phones. With ‘buy now’ click on buttons, consumers won’t have any distractions when purchasing back-to-school items. Mobile communication is becoming an essential marketing tool over the years. Trends are now changing faster than ever. Being aware of changes in your industry can help keep you ahead of the game. Looking at what competitors are doing can help you see if they’re responding to what they see as an emerging trend in the industry. You can also use Google Trends to see what products consumers are searching for. Brand ambassadors help companies stand out among their competitors in the industry. They represent and promote a company’s products by providing visibility to the brand, boosting brand awareness and ultimately sales. Having brand ambassadors will help increase your social reach because the more people you have reaching out and creating awareness for your brand, the better.